We understand each storage space and handling material need is different, so we employ highly-skilled, highly-experienced engineers to design the perfect solution to every situation. The result is a custom plan that will make the best use of the space you have available, and ensure a smooth loading and unloading flow, leading to increased productivity for your business. To achieve this, we use CAD drafters (Computer-Aided Design software) together with a team of on-site surveyors so the result will be a layout that fits your storage space like a glove. But it’s not just productivity that will go up. Safety standards will increase too, so there will be significantly less chances of damage or injury. 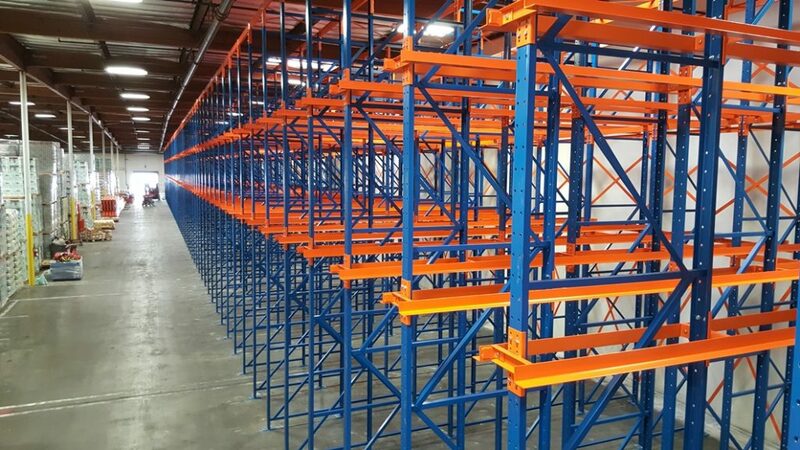 Give us a call at (714) 797-9311 or email us at mail@mail.com and let’s talk about storage space design and your racking system needs.